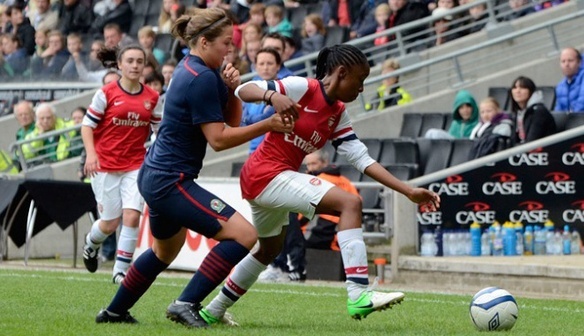 The Arsenal Ladies Development Team is designed to help elite female footballers reach their full potential and to prepare and progress them through to the first team. The Development Team provides a natural progression for elite players who have followed a Regional Talent Club (RTC) pathway at both Arsenal Ladies and other RTCs across the country and is primarily targeted at 17-21 year olds. The Development Team competes in the WSL Development League (Southern Region) and the National Development Cup. Although the development team competes in the Development League and Cup, the main intention is to build towards preparing players for the First Team. Not only do the players have a training schedule, but they also benefit from individual 1-2-1 work as well as Player Development Reviews throughout the year to continually set targets and to provide them with the best opportunity to move forward in to First Team football. In May 2016, Arsenal Ladies were granted a 3 year licence by the FA to become one of 13 Tier 1 approved FA Regional Talent Clubs across the UK. This new talent pathway replaces the previous Centre of Excellence structure that had been in place since 1997. Arsenal Ladies are extremely proud to be the only London club to achieve Tier 1 status demonstrating the continued high level of provision in developing female elite youth players. 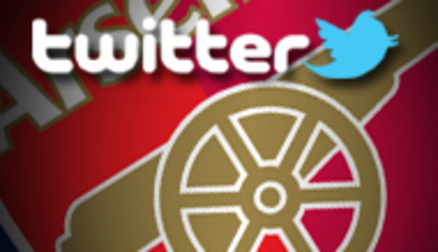 Over the years, Arsenal have seen many young female players come through the ranks and with an increased commitment to support this development, we hope that many more players will progress through the talent pathway to play for both Arsenal Ladies First team as well as gain International honours. Current first team players such as Alex Scott, Leah Williamson, Carla Humphrey, Chloe Kelly, Lotte Wubben-Moy and Taylor Hinds have all come through our youth development pathway. Applications to trial for the Arsenal Ladies Tier 1 Regional Talent Club (RTC) for the 2017/18 season are now being accepted. 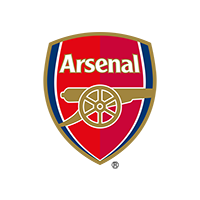 Any places offered with the RTC are dependent on Arsenal Ladies Football Club renewing their FA License to operate as an RTC for the 2017/2018 season. Trials for all age groups will be held in June and the RTC season will commence in August 2017. Anyone who is unsuccessful, will be offered the opportunity to trial for our Player Development Programme which feeds into our RTC programme to ensure we continually monitor the progress of other players not selected over the season. The FA RTC eligible age groups and cut off dates for the different age groups run from the 1st September each year to align with school years. You must have been born between 1st September 2001 and 31st August 2009 to be eligible for the RTC trials/squads OR between 1st September 2008 – 31st August 2010 to be eligible for the U9s Development trials.